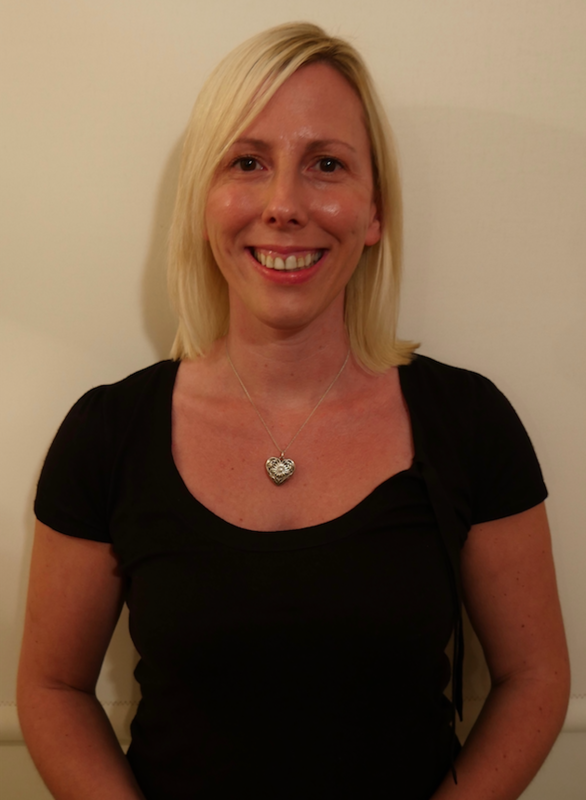 I am a Clinical Psychologist with over 12 years of experience working in mental health with people aged 16 through to 90. I take a caring, empathic and collaborative approach to help you achieve your goals, and offer comprehensive psychological, diagnostic and goal assessments. Providing high quality services based on evidence-based therapies is my key priority, and I have expertise assisting individuals manage distress, foster healing, and promote wellbeing. I have experience in treating a broad range of issues and a particular interest in trauma-sensitive practice and dealing with distress associated with chronic health problems. Therapy approaches include: Cognitive-behavioural therapy (CBT) and Trauma-focussed CBT, Schema therapy, Dialectical Behaviour Therapy (DBT), Acceptance and Commitment Therapy (ACT), Mindfulness based therapies and Motivational Interviewing (MI). I provide services though private fees, with Medicare rebates available with a Mental Health Care Plan referral from a GP or Psychiatrist. Private health insurance extras rebates are available. Registered to provide services through Workcover and TAC with GP referral and approved claim. Services can be also be offered through Victims of Crime Assistance Tribunal. I have experience working in private practice and major private and public hospitals in Melbourne. I enjoy working with people from all walks of life with a diverse range of backgrounds. I am also a registered Supervisor and can provide supervision services to Junior Psychologists and Registered Psychologists.